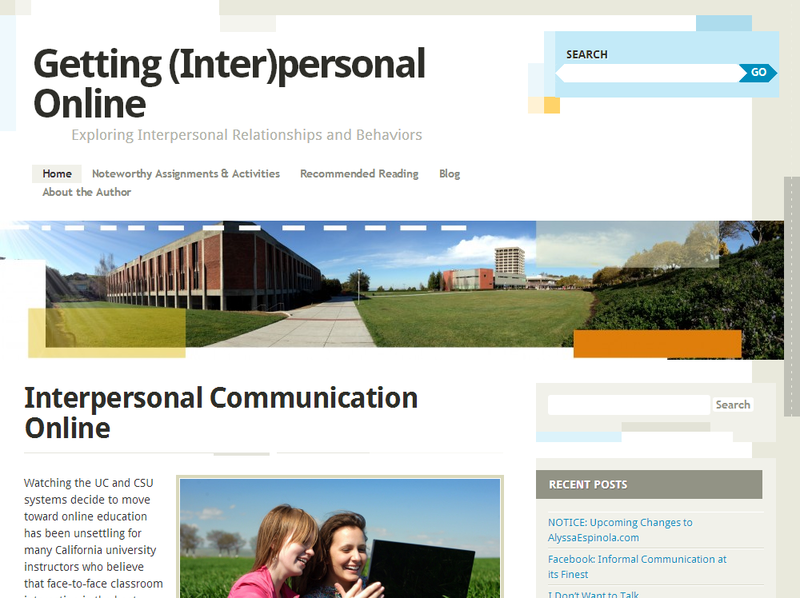 Getting (Inter)personal Online has moved! Thank you for being patient with my lengthy transition. Life has taken many different twists and turns in the last six months, but I am excited to start a new chapter. At long last, I have finally executed my plans for my Getting (Inter)personal Online website and blog. 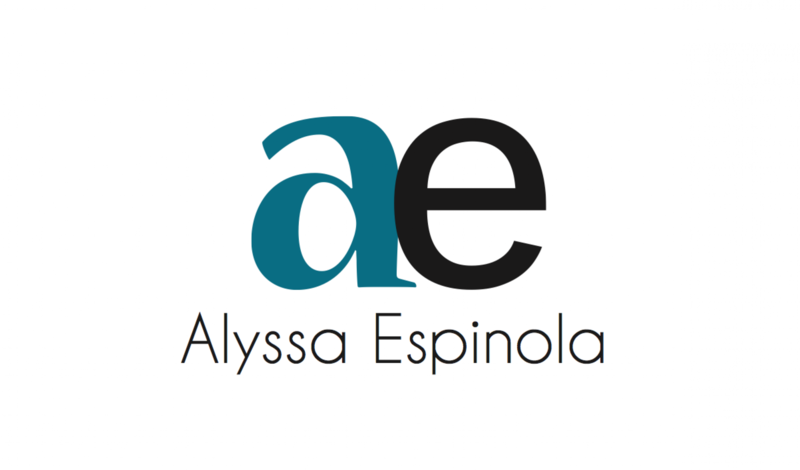 AlyssaEspinola.com is now rebranded to feature… me! As narcissistic as this may sound, it makes more sense this way from a professional perspective. Why? The simple answer is that I want to branch out in my writing to include other things than just interpersonal communication. I’ll be keeping you up-to-date with my work as it comes along and leveraging this site as both an informative profile and promotional platform for my other works. Where did Getting (Inter)personal Online go? Click here to find out!